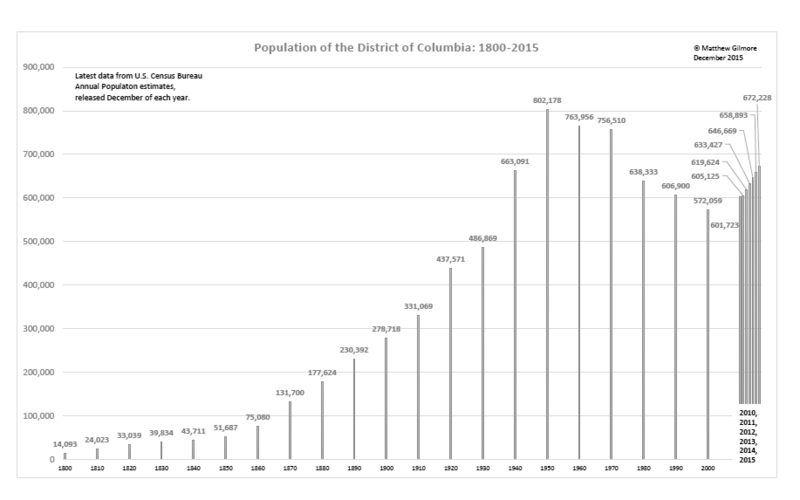 D.C. population surpasses 700,000. D.C.’s population is now 702,455 as of July 2018. This 1% increase represents a substantial slowing, which has averaged almost 2% (2011-2017–see below). Dodd, Donald B. [comp.] 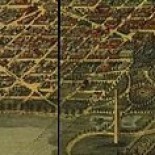 Historical statistics of the United States: Two centuries of the census. 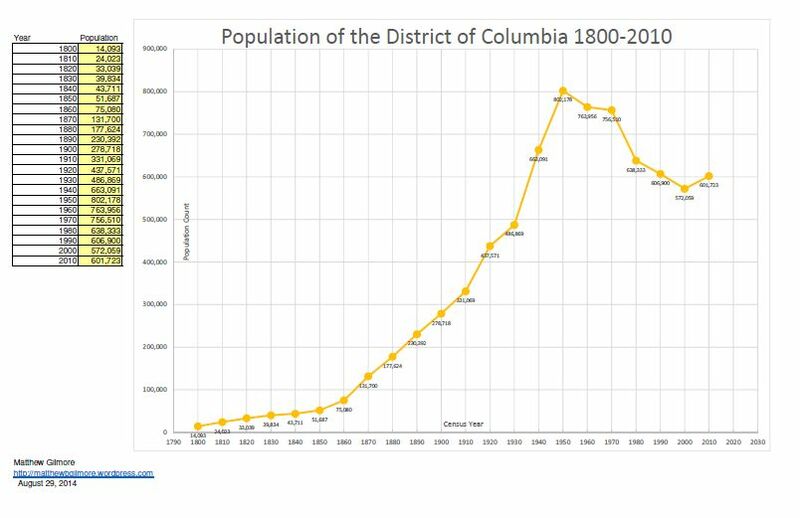 NOTE: Population figures are for the District of Columbia and do include Alexandria City/County up until the 1846 retrocession back to Virginia.